Let us help you love your lawn again. 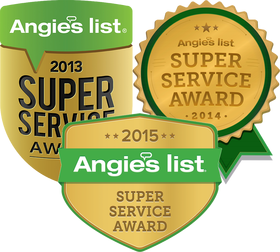 We understand the importance of doing things right, especially when it comes to your Gainesville lawn. Sod is about more than just laying it properly - it's success is dependent upon the preparation. We remove the existing vegetation, grade the soil, add milorganite to help it root, and then install the new sod at the proper level. 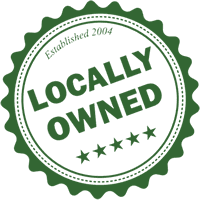 Although we do not sell sod, we only use the highest quality supplier of sod - Florida grown and ready to thrive in our Gainesville climate. We have so much faith in our sod that we offer a 1-year warranty on it. * Whether it's St. Augustine, Zoysia, or Centipede - The Master's is the only sod company you can rely on to get it right. 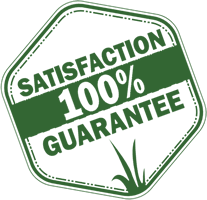 There isn't any other Gainesville lawn company that can match our warranty on sod. Why? Because we're the only company who provides fertilization and insect protection services to keep it healthy after it's in your yard. Who better to install sod than the person that can keep it healthy and thriving. Fill out the form at the top, or call (352) 378-5296 to get scheduled for your sod installation proposal today. *1 Year Sod Warranty is valid as long as proper watering occurs and we are protecting it from pests and disease on our lawn care program.